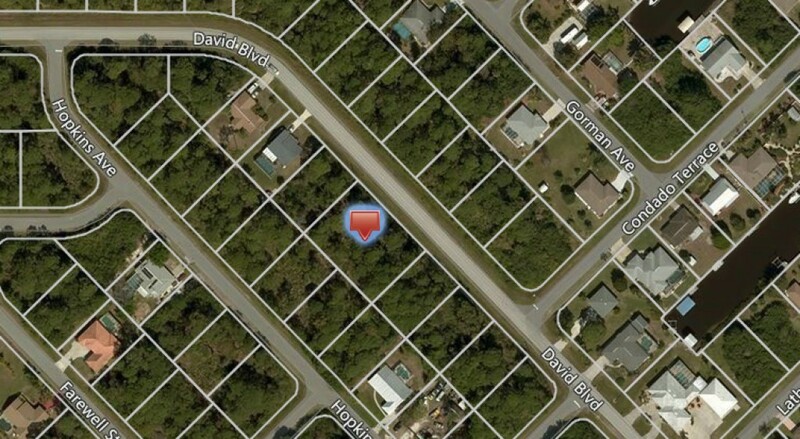 One of the only double lots available in the community of Gulf Cove. The lot is located only a few blocks away from the park and also a short walk away from the community boat ramp. Close to beaches, golfing, shopping, dining, and entertainment. Sewer and water available.